zlap.org - Godzilla King of the Monsters Final Trailer Reaction! 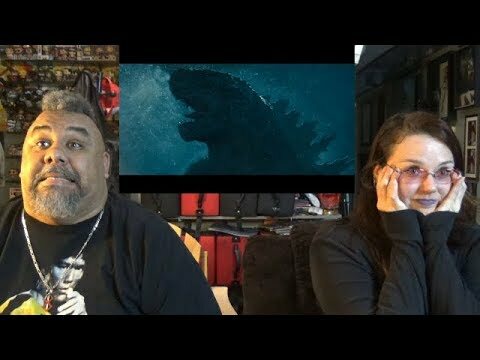 Godzilla King of the Monsters Final Trailer Reaction! 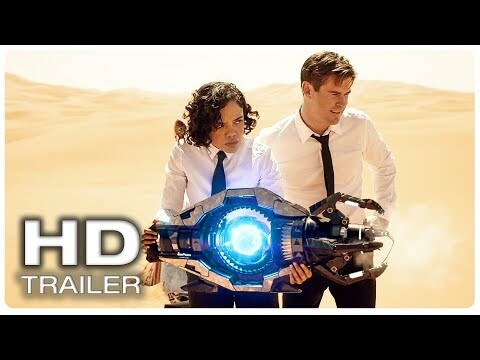 TITLE: Godzilla King of the Monsters Final Trailer Reaction!